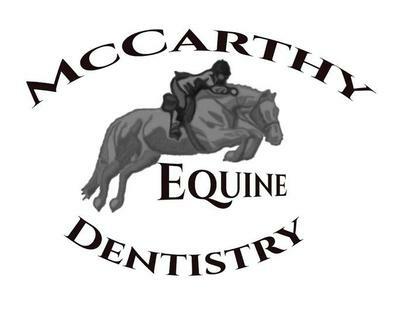 I, Sean McCarthy, am a member of the International Association of Equine Dentistry, and certified through Equine Dental Providers of America, and I hold myself to a higher standard. For more information about the IAED, please click HERE. For more information about the EDPA, please click HERE. Serving Virginia, Maryland, Pennsylvania, West Virginia and Wellington and Ocala, Florida. 1-2 horses within 99 miles of our farm $85 each. $75/each for 3 or more. Horses 100 miles or more from our farm $100/each for 1-2, $90/each for 3 or more. Those prices include the farm call. For barns will 8 or more horses floated at the same time, additional discounts will be offered.